Before you make a decision on choosing a provider for phone, internet, or data center services, there are a few things you need to know. It's important to ask the right questions so you can be sure you're getting what you pay for. 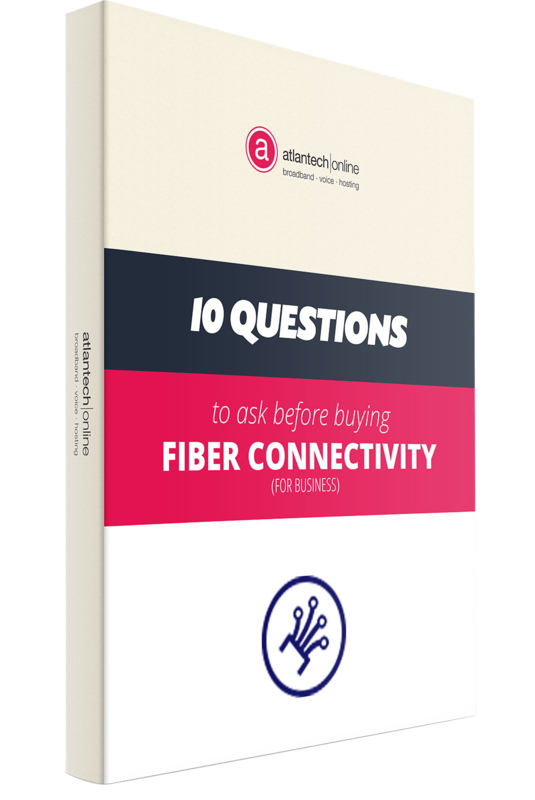 In this guide, we give you the 10 questions you need to ask before buying, and the reasons why they are important. Make sure the choice you make is the best choice for your business. Download your free copy now.